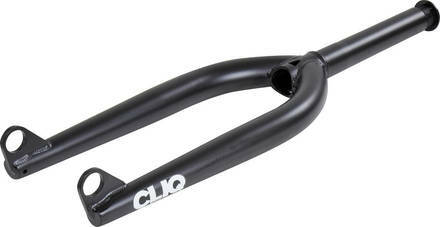 The Addict 20mm fork from Cliq is unique with it's closed drop-out. 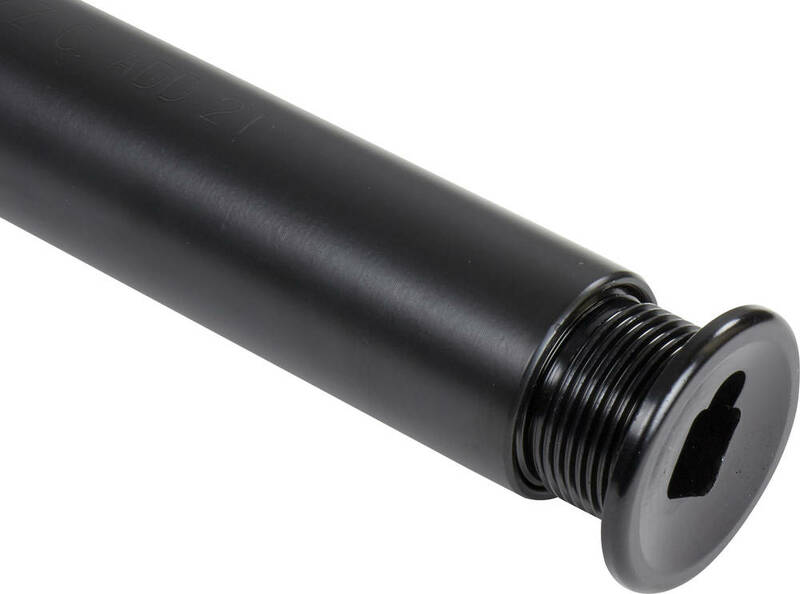 It has tapered legs, 1 piece extrusion steer tube with integrated bearing race and built-in top cap. 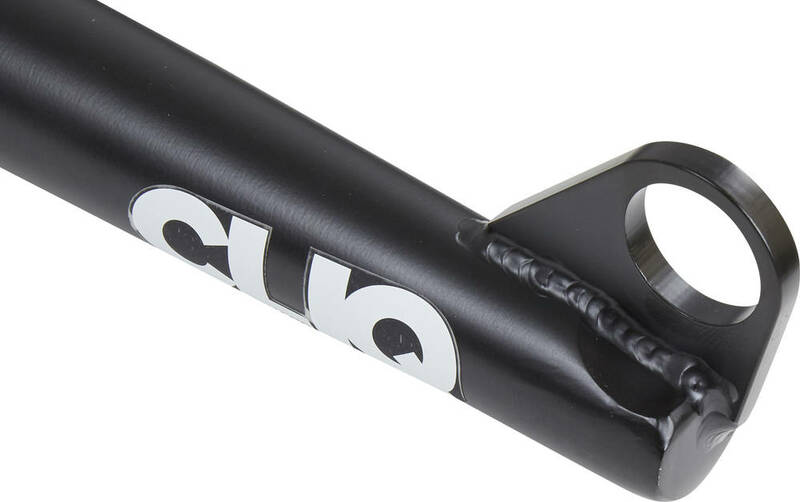 Notice: Due to the closed drop-out only female front hubs will work with this fork.